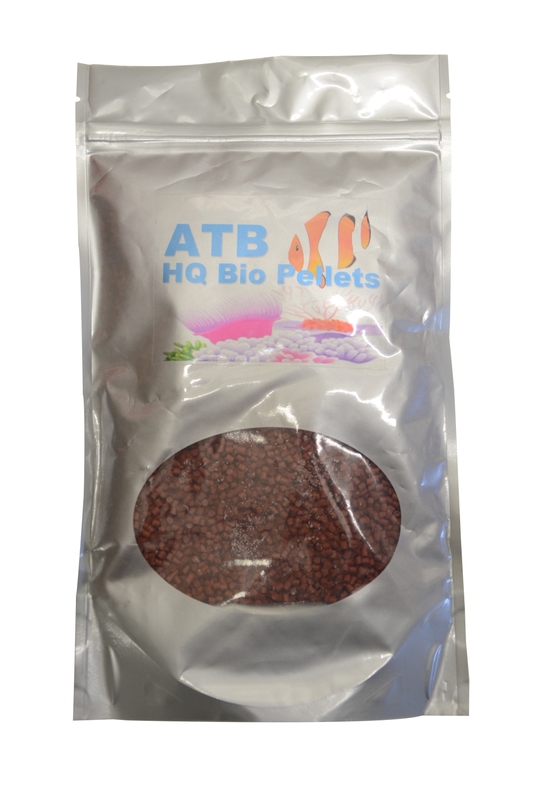 ATB Biopelletes are ALL - In - One pellets. 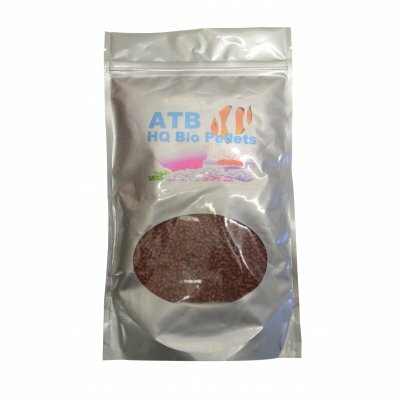 It is a granulated medium made of bio-polymers. Design and size are ideal for use in ATB BioPellet reactors. The slow release of organic nutrients from these polymers promotes the development and growth of bacteria that metabolize nitrates and phosphates. These bacteria are also disposed of by protein skimmers and naturally reduce the nitrates and phosphates contained in your aquarium. Bacteria that do not dispose of the skimmer are also a source of food for corals.